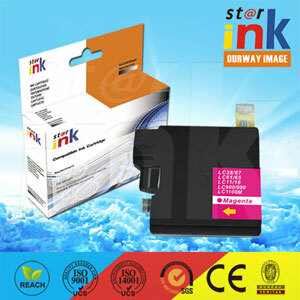 Remanufactured ink cartridge is environment-friendly. 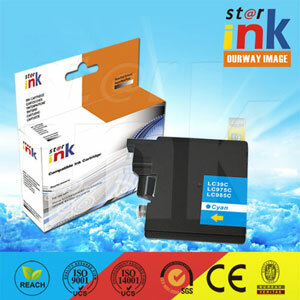 We recycle the used cartridge around the world, have reliable supply channels and strictly inspect before producing. 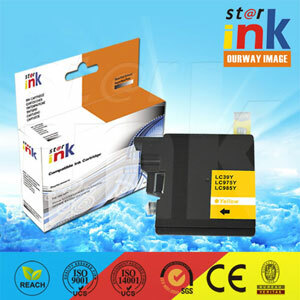 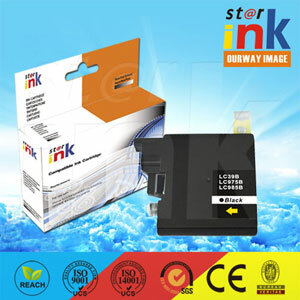 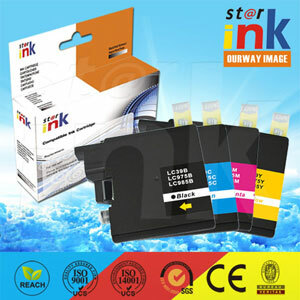 Making sure good quality of the remanufactured ink cartridge, we will fill in overall inspected proper ink and we will have many printing tests.